Located in the East Village, classically updated, perfect for comfortable living as well as hosting a great party. 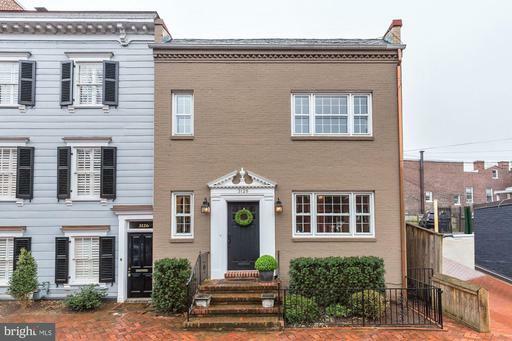 With over 1900 square feet on two levels, this wide and wonderful 3 bedroom, 2.5 bath home features coiffured ceilings, gas fire place, bike storage, private patio and parking with charging station. Smart home, smart buy. 1343-1345 Pennsylvania Ave SE was redeveloped and converted into a 6 unit boutique condo by S2 development in 2013. 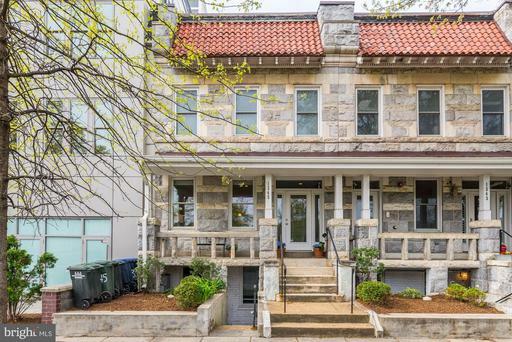 Unit 4 is a well maintained elevated first floor unit with its own entrance from the stone porch. With a maximizing layout, this 2BR 2BA condo offers timeless, elegant, and quality finishes that have been well maintained by the owner. Open layout and high ceilings offer great living and entertaining space. Thoughtful touches such as stacked upper cabinets, tankless water heater, and pocket doors maximize space and flow. Wood floors throughout, warm natural light, a delight to call home. Common and shared back yard, low fee, a 1/2 block to the Potomac Ave metro and new development at 1401 Penn. About 5 blocks to the Eastern Market Metro.